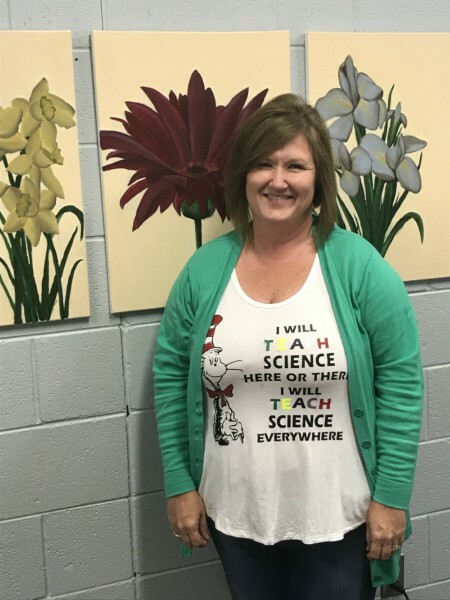 Congratulations to our very own Mrs. Melanie Hardy, 6th grade Science teacher, for being selected as the Yazoo Herald Middle School Teacher of the Year! Mrs. Hardy brightens everyone's day with her sweet disposition as well as her love for science and her students. We are so proud of you, Mrs. Hardy. 2019 Science Fair Winners Panthers of Distinction Lady Panther Basketball Honors Taste the Rainbow! Engineering the Future! YCMS Homecoming was a Rock 'n Roll Success!